1. 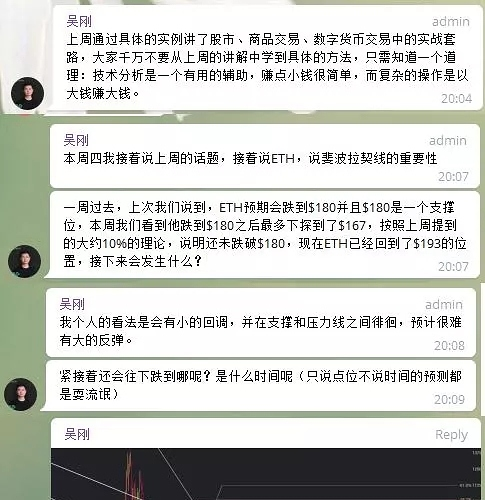 SEER China Investment Representative - Mr. Wu Gang gave a live broadcast on the seer official telegraph group. On September 13th, the seventh issue of "Gang Ge Talk" started, "How to conduct market analysis (the second episode)", following the previous technical analysis and sharing, Mr. Wu Gang continued to share his years of investment experience in the stock market and the currency circle. and he answered some questions raised by the community. In the interaction after the event, 5 lucky fans got the gift of SEER around the same day. "Gang Ge Talk" starts at 8:00 pm every Thursday at the SEER telegram Chinese community. Welcome to https://t.me/seerchain. On September 11th, the SEER developer community published an article titled ’Starting PVP Forecasting on the SEER, Where Does the Homeowner's Motivation Come from?’. Introducing SEER's predictive market creator incentive mechanism, half of the network fees consumed by all users in the forecast market will be rewarded and distributed to the creators of the forecast market in real time. On September 13 and 14, SEER community developers and Bibi and Powerfans DAPP product development teams held a developer community sharing session in Beijing. We discuss some community governance issues and optimization schemes for the crowdfunding function of the SEER blockchain network in actual operation. Including the dispute resolution mechanism of the homeowner and the oracle system, the prophetic community incentive expansion plan, etc., and will study the ease of use of the overseas multi-language community with the overseas expansion team in the English region. After the development of Bibi, it will be open source and allow community developers from all countries to participate in the translation and community operations of each language. Recently, community developers have launched recruitment posters at the SEER Developer Forum. They plan to develop a oracle's oracle service application, so that SEER's oracles can know the oracle's oracle's demand in time, so that users who have registered the sniffer machine can receive the reminder that the room needs the result input. even let the user choose to enter the result only for the room that rewards more or more. In this way, the oracle system is activated, so that the oracle users do not miss any opportunity to obtain SEER, and also provide the most accurate and efficient real-world data support for the SEER ecosystem. On September 13th, SEER was invited to participate in the inauguration ceremony of the “Global Graphene Blockchain Application Center” held in Shanghai. 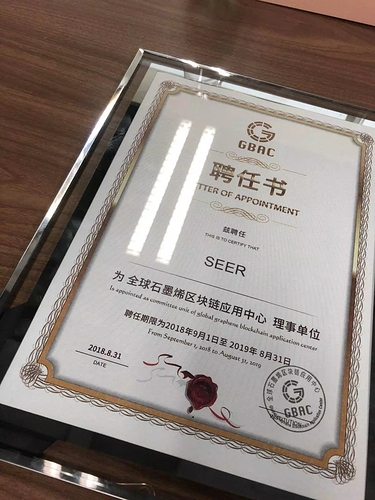 SEER was hired as a council members in the global graphene blockchain application. On September 11th, the operation team of SEER Chinese District announced the list of winners in the “Thinking of the Enlightenment Teacher on the Currency Circle” on Teacher's Day. Five students from the community enthusiasts, such as Xinye and Xiaobai, received the exquisite gifts from SEER. From September 10th to September 16th, (1) SEER English District Overseas Development Team has optimized the ongoing global bountycampaign activity rules. Currently, the translation campaign sub-activity has received Vietnamese, Slovak, Filipino, Japanese. , Portuguese and Indonesian translations, We get a lot of attention in communities like bitcointalk. At the same time, we continue to produce SEER promotional materials, design work and expansion of overseas media channels, and establish a SEER creation sticker in the Ancoucement column of bitcointalk for question and answer and official reply. (3) From September 10th to September 16th, the SEER English team translated and published the SEER 19th Weekly Report and the 6th issue of "Gang Ge said" in the Developer Forum and the Telegram English Community, and synchronized to the official website. such as twitter, facebook, steemit, bitsharestalk, and medium, etc.. At the same time, the team began to assist the Powerfans team and the SEER developer community in the translation of some technical documents and DAPP interfaces. Through communication with the developer community, the program was initially developed to allow overseas community enthusiasts to participate in the translation and awarding of language versions. (4) The SEER Japanese District Development and Operation Team translated the general content of the seventh issue of Gang Ge Talk, and communicated with SEER's Japanese community enthusiasts. 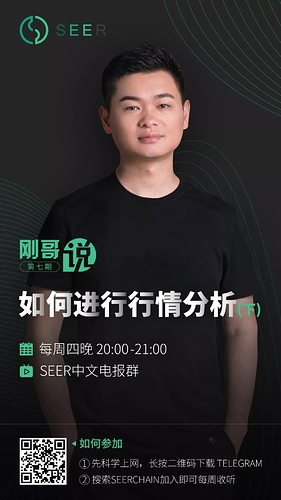 The SEER Chinese operation and development team continued to carry out daily Q&A maintenance and technology promotion on the media/forum platform such as BiHu, Biask, 8Bit, and Zhidian, and answered questions in the telegram Chinese group. 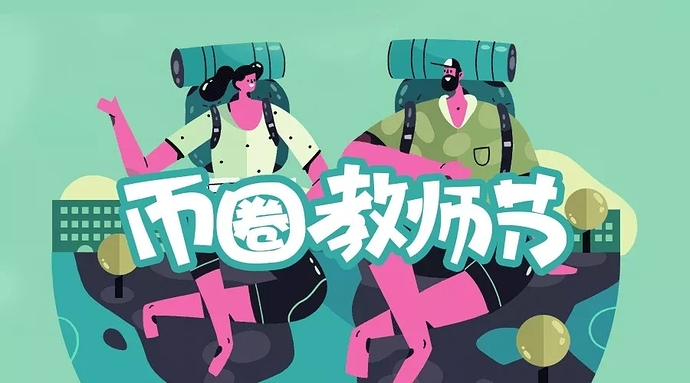 Some community enthusiasts have spontaneously produced a lot of promotional videos promoting the theme of SEER "Gang Ge Talk". I would like to appreciate the weekly report that is being sent on Monday. Its good way to continuously monitor the progress. Kudos to this thought teachers /administrators.